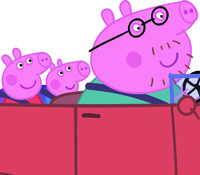 eOne's popular Peppa Pig brand is gaining traction in the Latin American market, with a large range of merchandising deals in the works and additional seasons of the preschool series set to air on regional broadcaster Discovery Kids. eOne’s popular Peppa Pig brand is gaining traction in the Latin American market, with a large range of merchandising deals in the works and additional seasons of the preschool series set to air on regional broadcaster Discovery Kids. 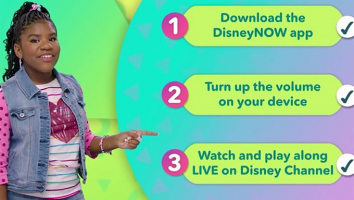 The show first launched in Latin America on Discovery Kids this year, and now the pay TV provider will start airing seasons three to six of Peppa starting next year. 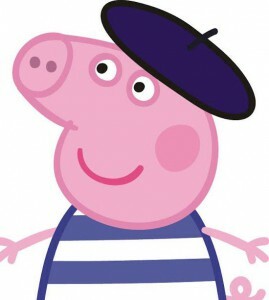 Both Exim and Televisa, the licensing agents for Peppa Pig in Latin America, have been working with eOne to broker deals with a number of licensees in key categories. 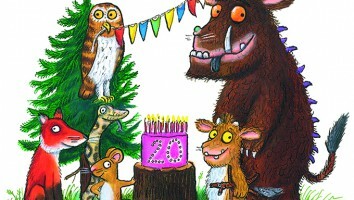 Publishing house Santillana will spearhead a multi-region publishing launch that will see a series of preschool books hit Chile, Argentina, Uruguay, Paraguay, Peru, Bolivia, Colombia, Ecuador and Venezuela starting this month. 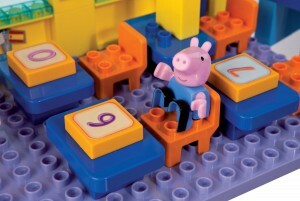 Publishing partners Moderna and IBC are leading the charge in Brazil with Peppa books and magazines that will also go on sale this month. Toy partner Estrela is being supported by a licensing program that includes a February direct-to-retail deal with Lojas Renner S.A for apparel, while party supplies, greetings cards, puzzles and games and personal care products will follow later in 2014. In Chile, Intek’s new toy line will hit retail next month, while Italtoys launches backpacks, stationery and arts & crafts starting in March, and Titanio is on-board for watches and lunchware with products hitting retail in May. Retailer Paris (Cencosud Group) will also launch a direct-to-retail apparel program in the country. 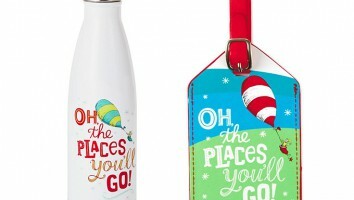 Toy partner Continente and homewares licensee Stor are producing licensed merchandise for Colombia and Central American regions, with games and puzzles, party, lunchware, accessories and back-to-school supplies launching in 2014 across the region. 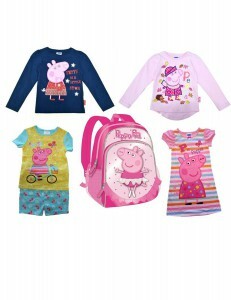 Peppa has also secured toy partner Cafero in Argentina, and in Peru, the brand is gaining momentum with Arval on-board for apparel and Lasacorp International taking rights to back-to-school products. Meanwhile in Mexico, under Televisa’s guidance, Random House and Santiliana are signed as the brand’s publishing partners. Books are launching from the end of this year. 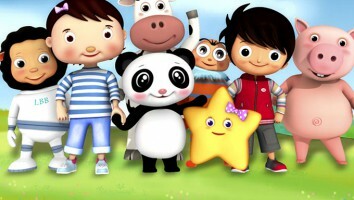 And from September 2014, IMC Toys, Play by Play and Fotorama will sync the launch of toys and games, plush and backpacks.